It was developed by Barreworks Founder Vicki Anstey and Katherine Ready. Katherine is a physiotherapist who has worked for the last ten years in Olympic sport. * Establish efficient movement patterns and a strong foundation for increased strength and mobility. This 60-minute session takes place at our studio every Saturday from 2- 3pm. We also offer a Training Course, targeted at rehab professionals who want to offer more to their patients on their journey back to full health and functional movement. Through utilisation of the Barreworks methodology in Olympic athlete prehab and rehab and seeing its impact on athletic performance, the concept of the course was born to enable wider accessibility to the method in clinics throughout the UK and overseas. Cost: £400 per person. Early booking discounts available. Group booking discounts also available. Katherine graduated from St Georges Hospital Medical School in London in 2003 with a BSc in Physiotherapy. She initially started working in the NHS before working in private practice treating a range of musculoskeletal and sports related conditions. 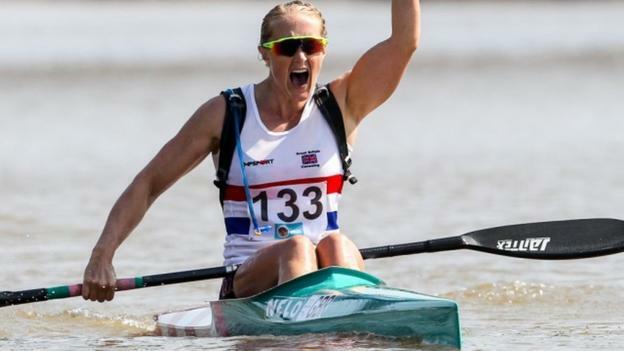 In 2007 Katherine started working with British Canoeing and has spent the last 10 years working in Olympic sport. This has involved treating Olympic, senior and development athletes both at home and overseas, in addition to leading the Sports Science and Medicine Team in supporting the athletes and coaches to achieve their goals. 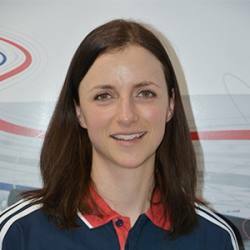 Katherine was the team physiotherapist for the London Olympic Games in 2012. Get in touch via email to hello@barreworks.co.uk to set up an introductory session at our studio or click here to enrol for our next course dates.